How to make a grunge text effect. Hello and welcome. 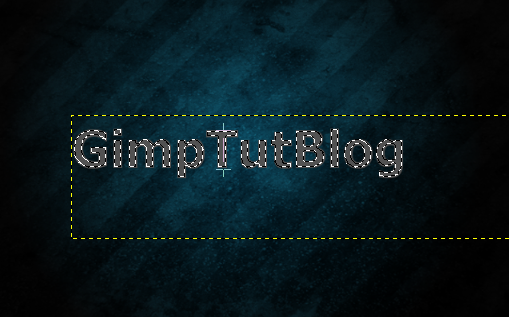 in this tutorial I will show you how you can make a grunge text effect in GIMP. Create a new image with what size you want. 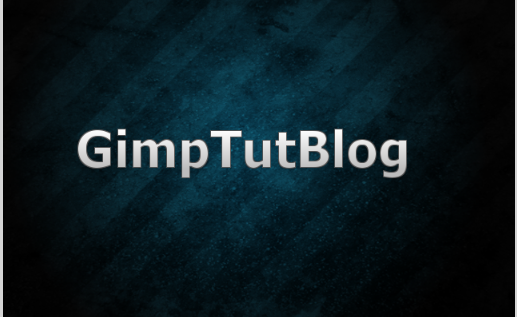 I will be using the default one for this tutorial which is 640×400 px. 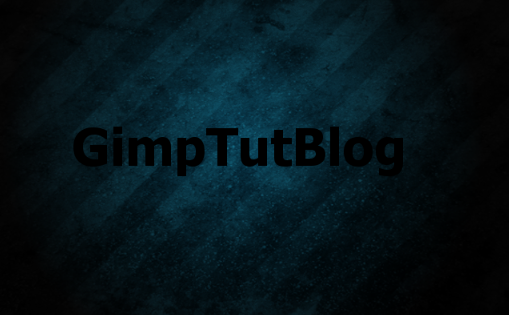 Then, fill the background with black using the “Bucket Fill Tool”. 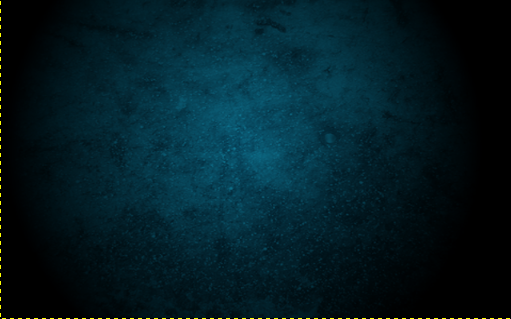 Now make a new layer, grab the “Gradient Tool”, set the shape of the gradient on “Radial”, set the Foreground Color on “#16b4e8” and the Background color on Black, which has the HTML Notation as “#000000”. 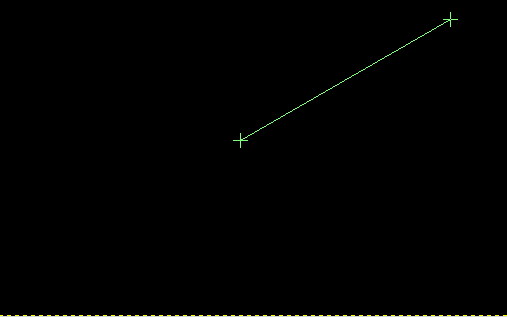 Now drag from the center to any of the other corners like I did. 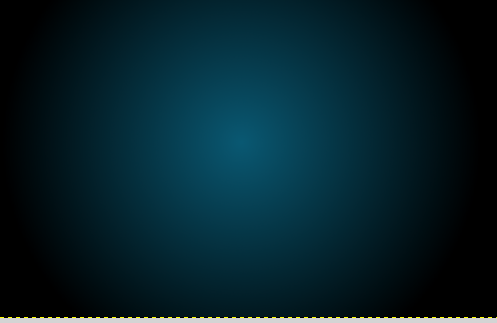 Now low the opacity to about 50%. 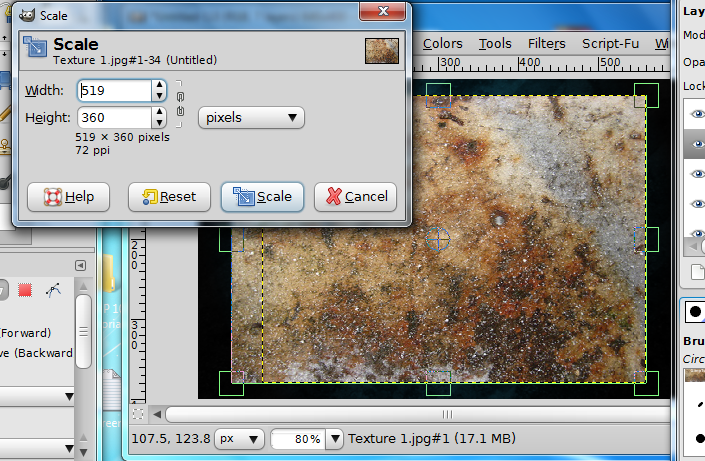 Ok now go to File- Open As Layers and open “Texture 1”. You might get an window that wants to rotate the image. Click “Keep Orientation”. Those two button will center the image perfectly, because we scaled it with our image size, and we need to make it fill the whole image. 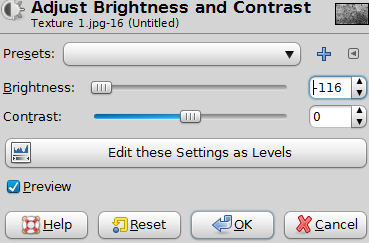 Now, select the layer with the texture, set it’s layer mode to “Overlay”, lower down it’s opacity to around 80% and desaturate the layer by going to “Colors-Desaturate” and click OK.
Then set the layer mode on “Normal” and turn the opacity down to about 13%. This extended the surface of the texture to make it look good. 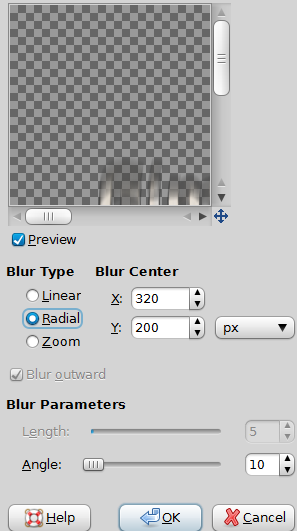 Now the next thing you want to do is to open up “Texture 2” by going to “File-Open as Layers”. 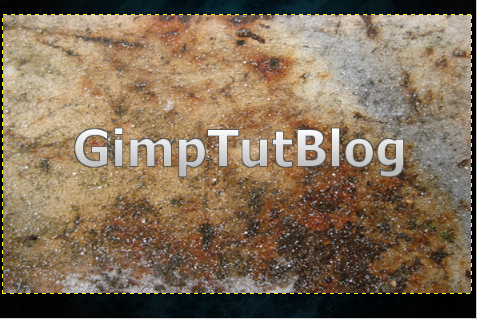 Then, with the Texture 2 selected, go to Colors-Desaturate and click OK.
Ok so this is our base background. Select the “Text Tool”and write whatever you want, with what font you want. I recommend using strong, bold fonts. For this, I found best working “Tahoma Bold”. This font comes with almost any operating system I know, from Windows, Linux to Mac. So write your text, set it’s color to black and center it. 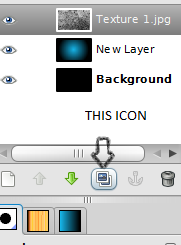 Now right click on the text layer and click “Alpha to Selection”. This makes a selection around our text. Then, grab the “Bucket Fill Tool”, select the foreground color to “#535353”, and then fill the text selection. 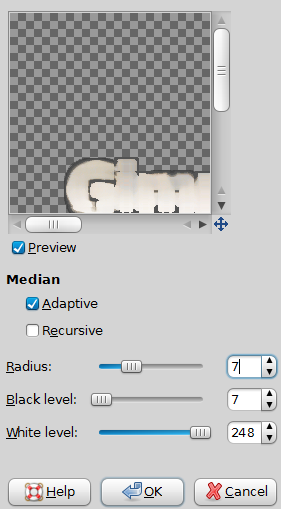 Then go to “Select-Shrink”, leave the 1 value and click OK. Then take the “Gradient Tool”, set t”he Shape back on “Linear”, select the Foreground Color “#bdbdbd” and the foreground color on white, then stroke from the top of the text down and hold Ctrl so you will make a perfectly straight stroke. Ok, now we will open up “Texture 1” again. It proved to be a very usefull texture, and keep the orientation when asked. 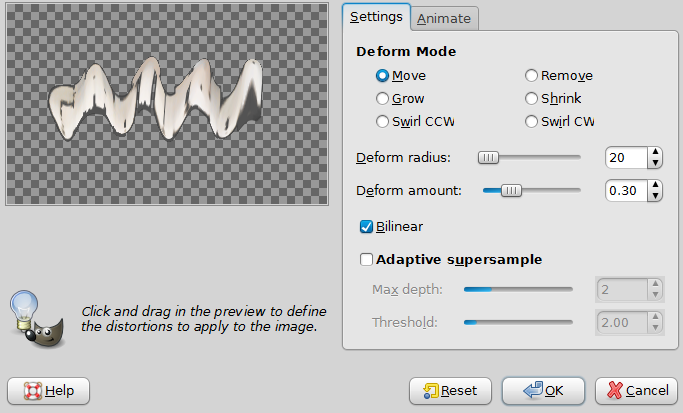 Go to “File-Open as Layers” and select Texture 1. 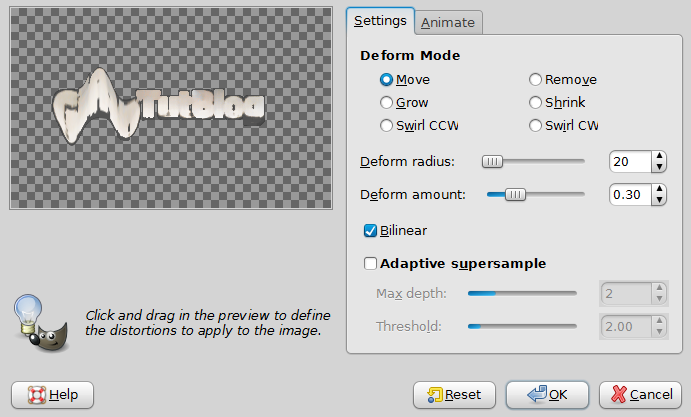 Now grab the “Scale tool” again and resize the image so it will fill the text just fine. Just do not scale it too much or it will lose it’s quality. 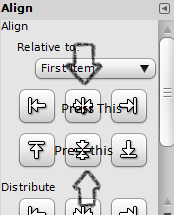 Then right click on the text layer and select “Alpha to Selection”. Then go to “Select-Shrink”. 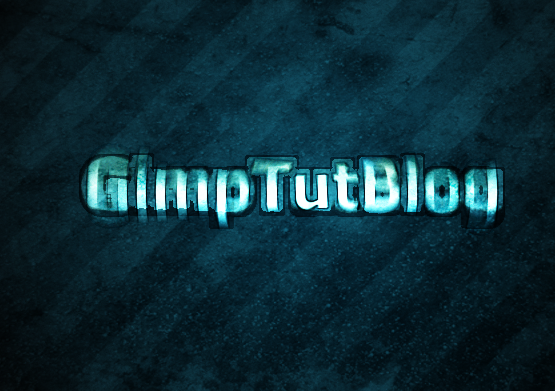 So this is how you can make a grunge text effect. The basis of it. 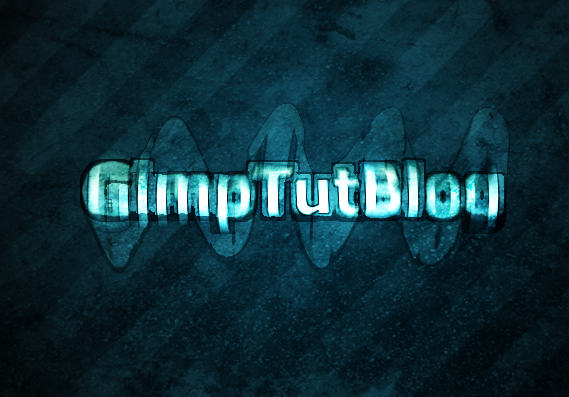 Ok, now for the ending, duplicate this layer, then go to “Filters-Distors-IWarp” and using your mouse over the text, make it like a wave effect. Move it by clicking more times untill you get the desired effect. So that’s it. 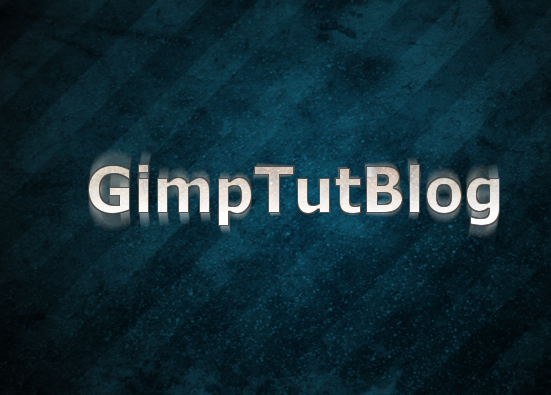 This is how you can make a grunge text effect with wallpaper in GIMP. 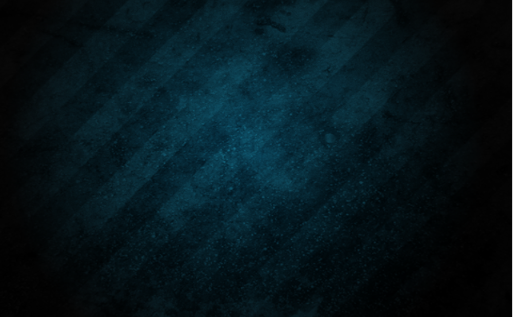 You can use this tutorial for making great wallpapers to show to your friends and other stuff. Also, I inculded a download link for the project file if you want it, it’s at the top of this page. So thanks for reading this tutorial. 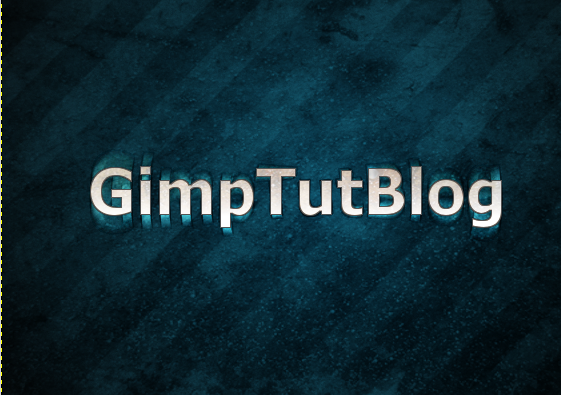 Subscribe to this blog’s rss for latest tutorials and see you in the next Gimp101 Tutorial.